Apple may have been releasing iPhones with larger displays of late, but that hasn’t stopped users from accidentally tapping the microphone button on the iOS keyboard when typing something quickly. Those with thicker fingers are likely to be familiar with this annoyance. The problem is even more apparent on iPhones with smaller displays. Thankfully, this microphone button, which is there for voice dictation functionality, can be enabled or disabled at will. If you are someone who doesn’t make use of the voice dictation functionality in iOS, it’s perhaps better to remove the button altogether. Disabling this functionality will not only remove the microphone button, but will also widen the spacebar, making typing experience much better than before. The method to remove the microphone button (voice dictation functionality) from the stock keyboard is rather simple, and can be achieved by even the most novice of users, and similarly be added back with ease if ever needed. 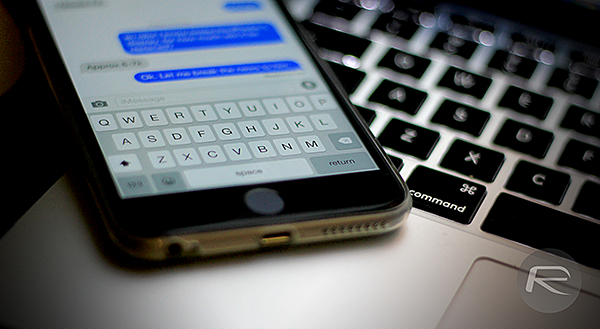 Step 1: To begin, launch the Settings.app, and head to General > Keyboard. Step 2: In the Keyboard settings, scroll down and turn the toggle to off for “Enable Dictation” option. 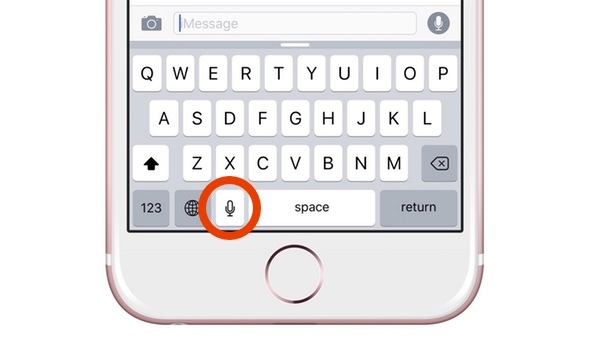 This will disable the voice dictation functionality and remove the microphone button from the software keyboard. Thats it! You can now close Settings.app, and then test out the keyboard in any app of your choice. As mentioned earlier, you will see that not only has the microphone button been removed, but the spacebar will now be wider as well than it was before. 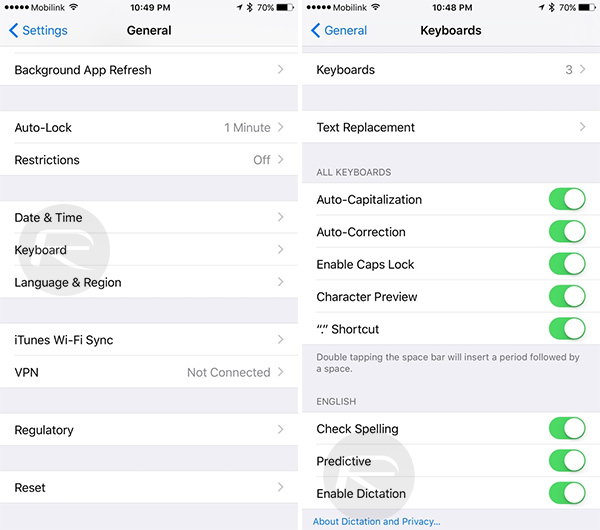 Now in case you ever need the dictation functionality back, you can always go back to Settings > General > Keyboard on your iPhone, iPad or iPod touch and turn on the toggle for Enable Dictation. I just went to go do this. It says it’ll also turn off dictation on the Apple Watch – where I do actually use it. Is there a way to just disable it from the iPhone’s keyboard?